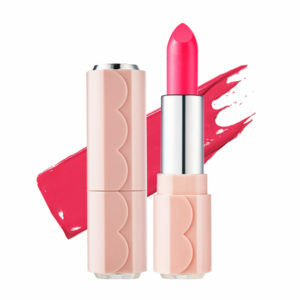 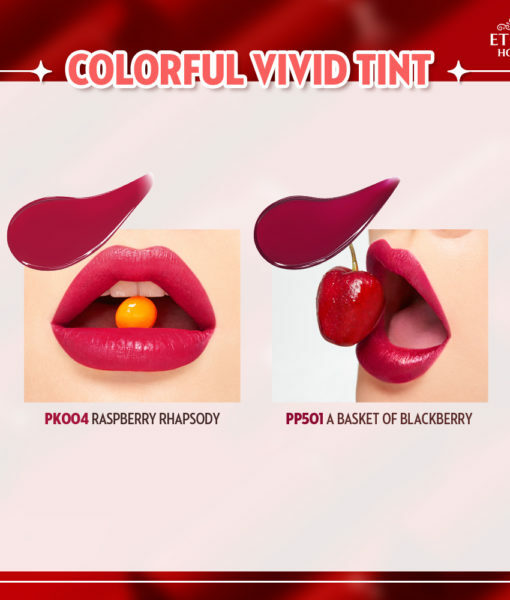 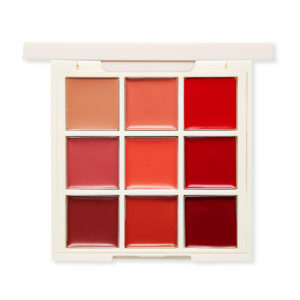 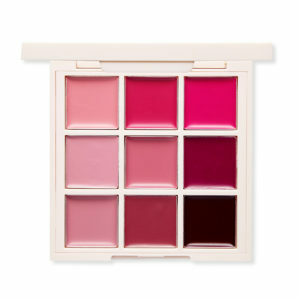 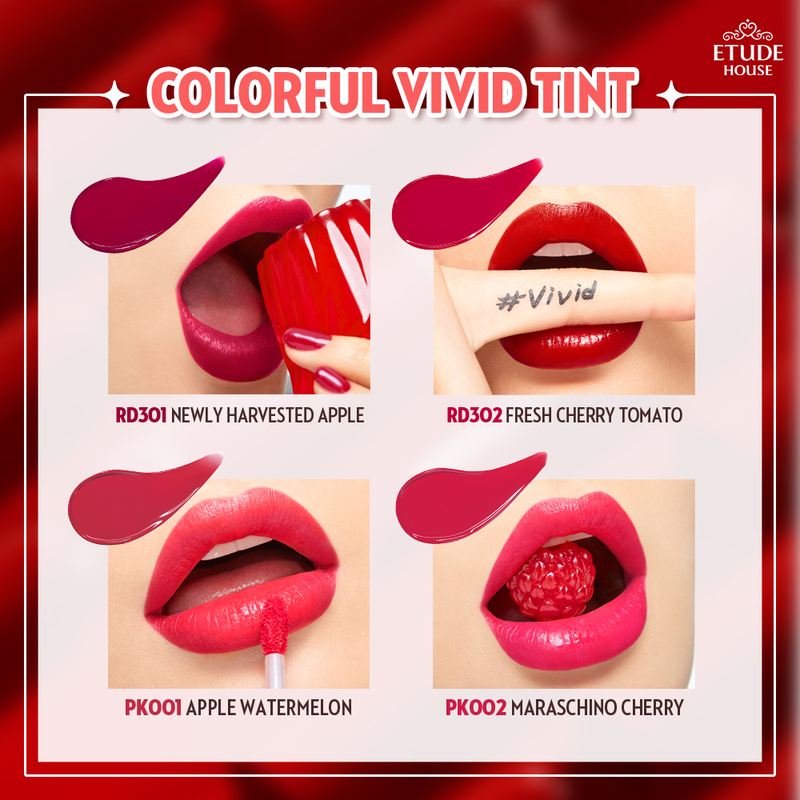 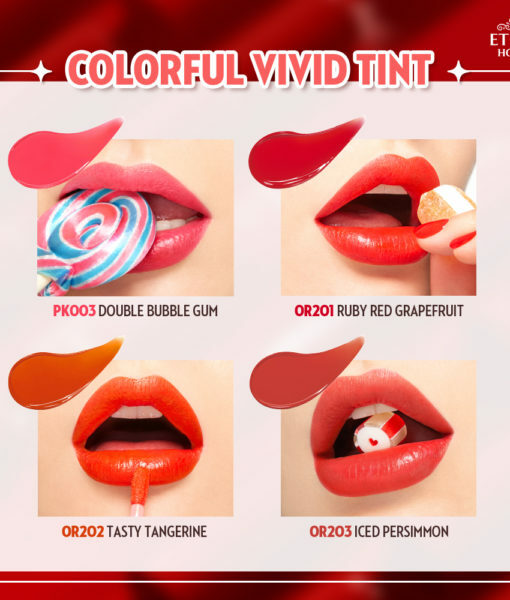 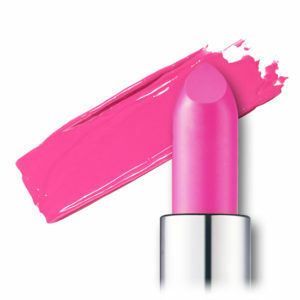 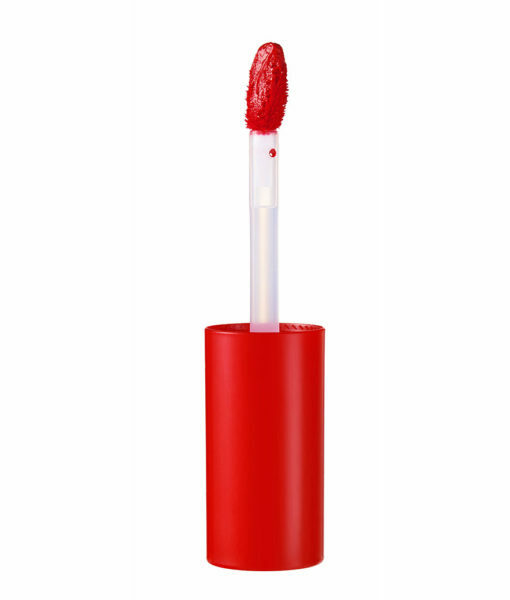 Let your lips do the talking with Colorful Vivid Tint! 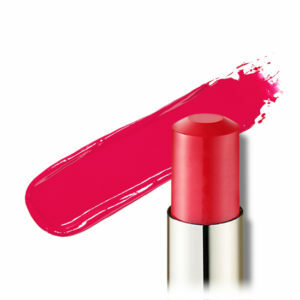 Ignite your puckers' plushest potential with bright, vivid shades that fit you as well as your favourite pair of denims. 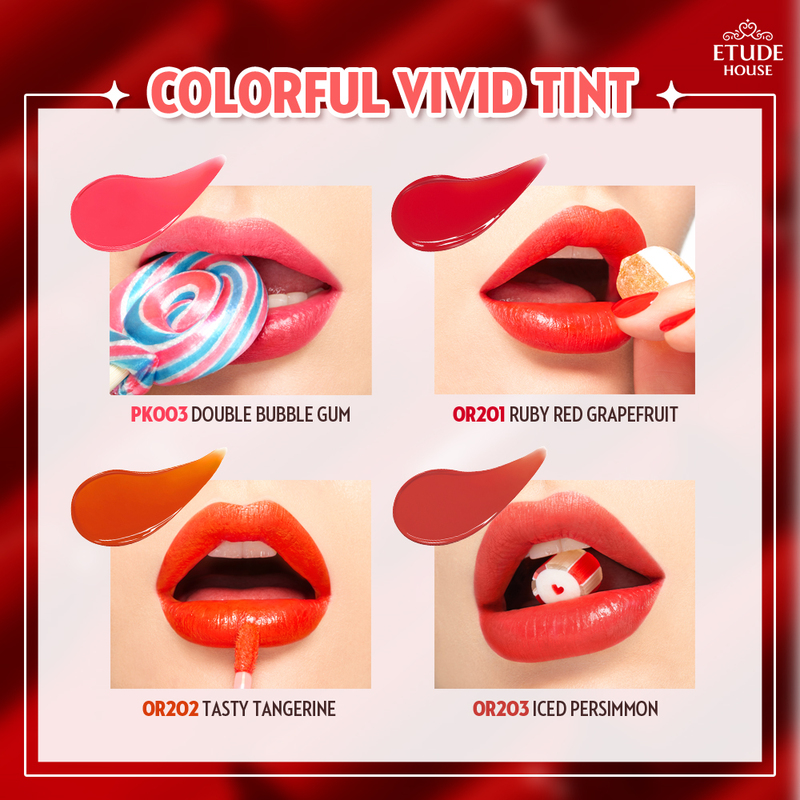 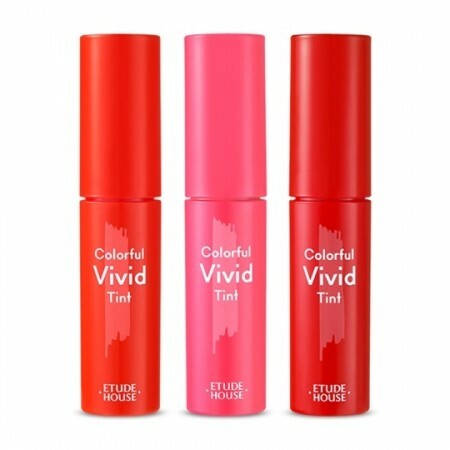 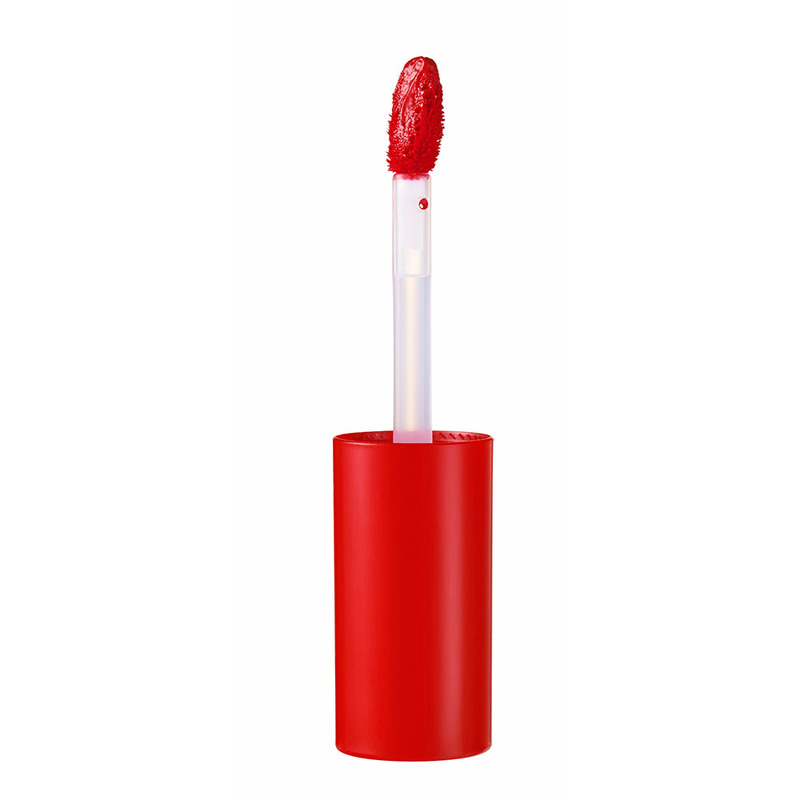 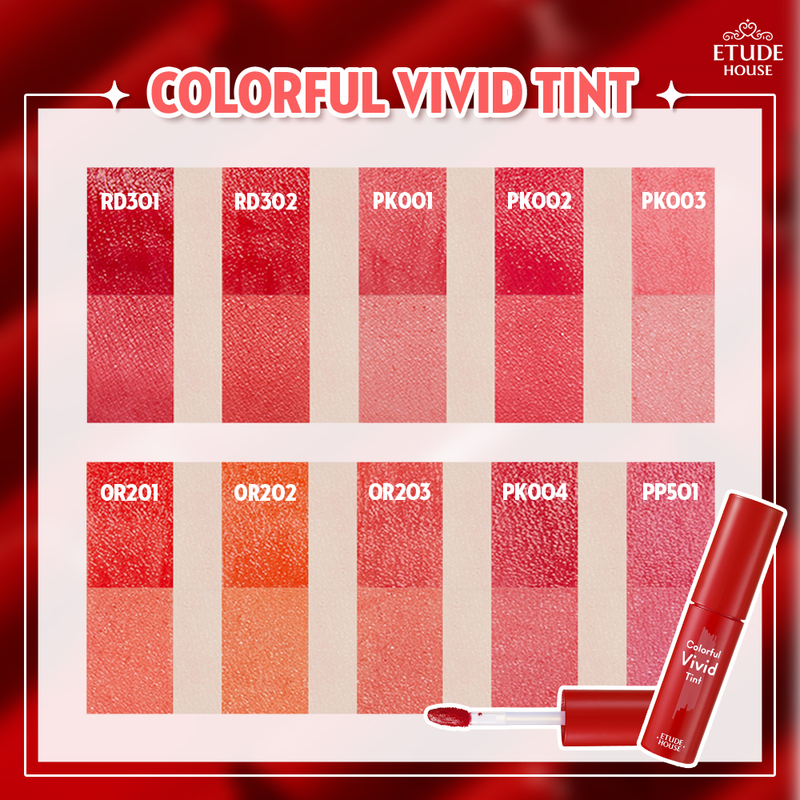 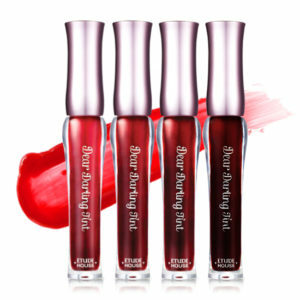 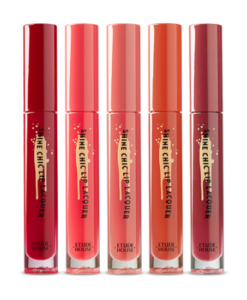 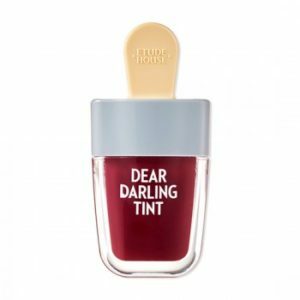 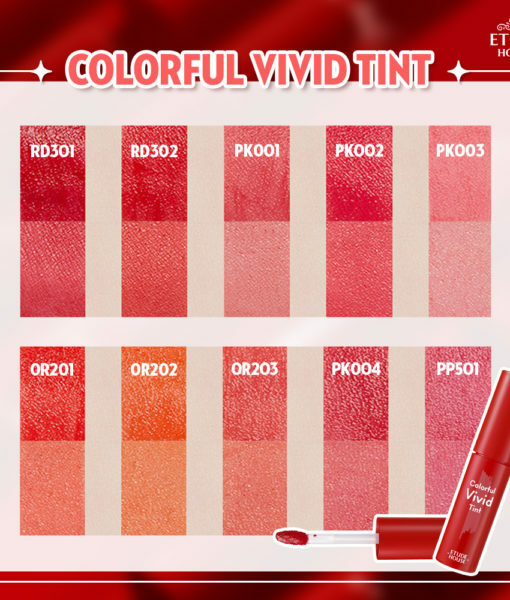 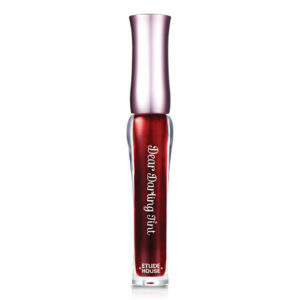 These lip tints have a moisturising, pigment tinting effect and a vividly stained oil formula – one swipe will bring out a dramatic, intense color on your lips. 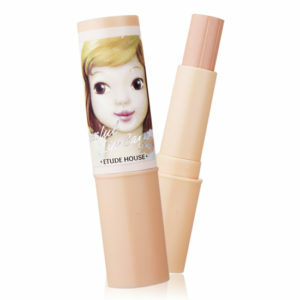 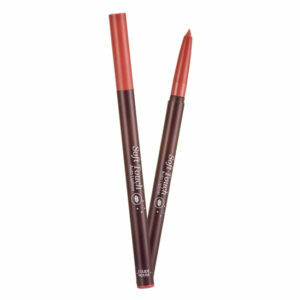 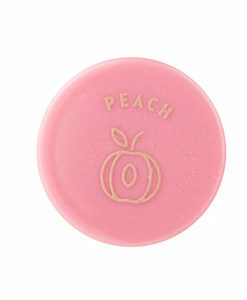 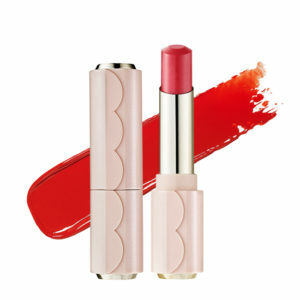 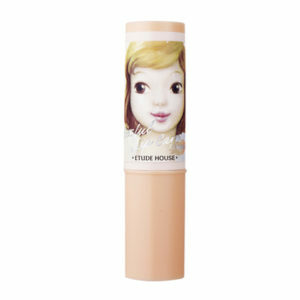 Plus, it also contains menthol ingredients that plump lips and provide a cooling effect. 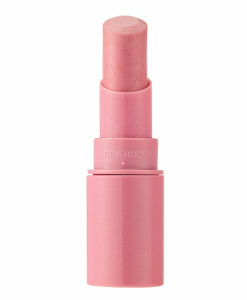 First, wipe off any excess pigment off your wand tip. 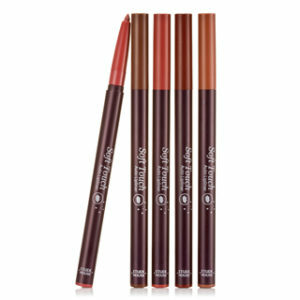 Then, concentrate a thick layer in the centre of your lips and blend outwards to create a natural-looking, gradient effect.